Judy Shaune has been selling real estate for over 32 years. She is a licensed Broker in both Michigan and Florida. 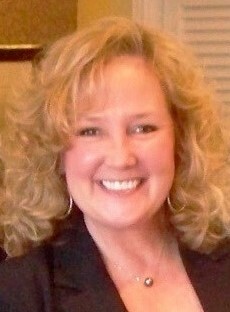 She is Realtor and a member of the National Association of Realtors and GMAR. With her comprehensive networking in the real estate community, she is highly respected by her peers for her knowledge, experience and cooperation. Judy's extensive knowledge of real estate and the St. Clair area market benefits buyers and sellers greatly. As broker of the St. Clair Realty Team, she knows and understands that the customer is number one, and she uses her energy, passion and knowledge to best represent her clients. Judy grew up in the St. Clair area, graduating from St. Clair High School and proceeded to get her BBA – concentration in Real estate from Eastern Michigan University (True EMU). Judy is on the St. Clair City Board of Review and is a Board member at the Riverview Community Federal Credit Union. She is a member at Immanual Lutheran Church where she helps with religious education and is an active member of the St. Clair Rotary Club. Judy is a dedicated and committed real estate agent, and because she is following in her both her father and grandfather's footsteps (Charles W. and Charles H Babcock) she understands the importance of holding herself and others to the utmost in professional ethics, standards and practices. Both buyers and sellers will not only benefit greatly from Judy's experience and expertise but also her outstanding reputation. 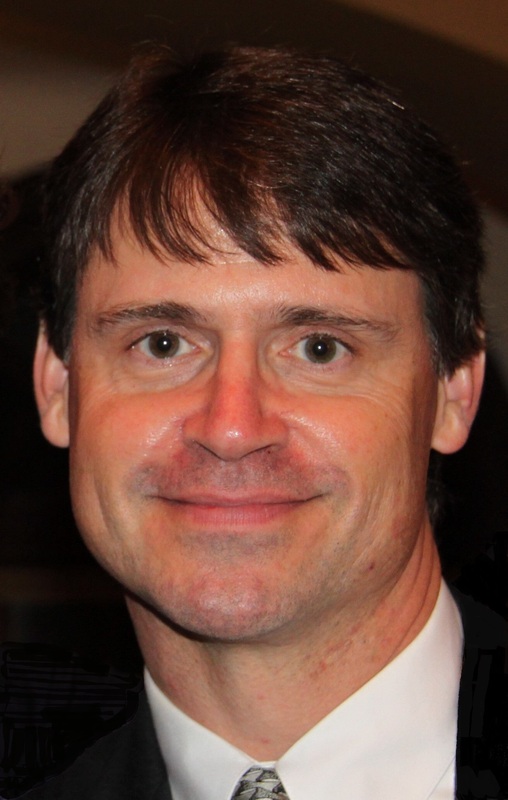 Jim Shaune has been a licensed real estate agent for over 15 years and is a realtor, and member of the National Association of Realtors and GMAR. He has predominately lived in the Richmond and the St. Clair area for most of his life. He graduated from Richmond High School and attended Michigan Tech University for his associates degree then proceeded to get his Engineering Technology bachelor’s degree from Lake Superior State University. With Jim’s analytical mind he offers a very unique perspective in real estate and can always find a way to solve problems. 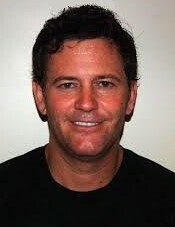 He is personable and cares about his clients. He works hard for both buyers and sellers and it shows by his great reputation. Jim is quick to respond by phone or email and his friendly demeanor and positive attitude makes him a great person to be around and work with. Liz has been selling real estate for over five years and is a Licensed Realtor and member of the National Association of Realtors and GMAR. Liz is highly respected by her peers for her knowledge and experience. She conducts herself and her business with the utmost of professionalism and confidentiality. Liz is quick to return calls or emails, and is very successful in getting results. Liz has lived in the St. Clair area since 1972. 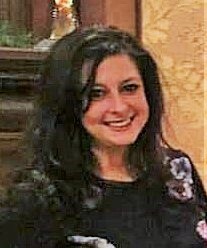 She is a St. Clair High School graduate and obtained her Bachelor in Communications from Michigan State University (Go Green) in 1988, and has more than 20 years career experience in advertising and marketing. Liz returned to St. Clair to raise her family, and all of her children have graduated from SCHS. For several years Liz worked as a substitute teacher for the East China School District, giving her a unique and comprehensive view of the local school system. She loves the caring community and small town atmosphere the St. Clair area provides. Liz is a lifelong member of Immanuel Lutheran Church and has been actively involved with youth programs there. She is dedicated to providing the personalized service, exceptional communication and expertise that will help bring you successful results. Diane has been selling real estate for 10 years, she is a Licensed Realtor and member of the National Association of Realtors and GMAR. Diane is very professional and understands the need for confidentiality. She is experienced in the local market and always available by phone and email. Diane has lived most of her life in the St. Clair area, and chooses to make it her hometown. She attended St. Mary's Catholic School, St. Clair Middle School and St. Clair High School. Then Diane proceeded to earn a Bachelor of Science degree from Michigan State University (Go Green). Diane is very engaged in the community and has been a lifelong member of St. Mary's Catholic Church where she has been actively involved with their Religious Education programs. Diane is married with three children and feels her life experiences give her a unique perspective of St. Clair. 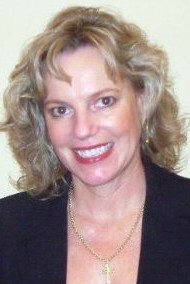 She is very knowledgeable of the real estate in our area and consistently will go above and beyond for her customers. Heather has been licensed in real estate for over a year. As one of the younger members of the St. Clair Realty team, Heather brings a unique perspective. She is tuned in to first time home buyers and will work hard for her sellers. She is readily available by phone or email and is very familiar with the St. Clair Area. Heather is a graduate of St. Clair High School and attended The University of Michigan Flint (Go Blue). She is also an amazing mother raising her beautiful daughter in her home town. She loves the St. Clair area, and is ready to share her knowledge and experience. Heather's goal is to be available to her customers and always work with their best interest in mind. 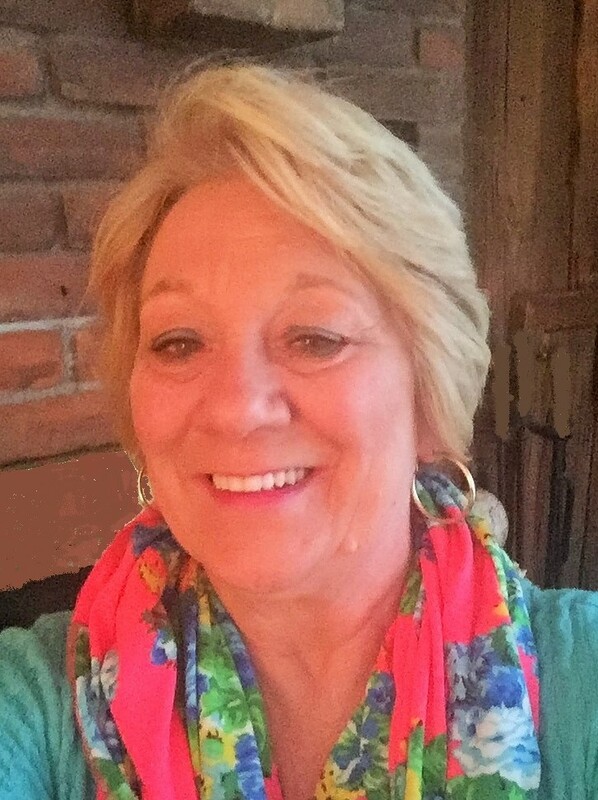 Stacy has been a local community member in St. Clair County for more than 37 years and has a great understanding of the ins and outs of St. Clair, Marine City, and all the local municipalities. Stacy is very outgoing and personable and has a desire to help others. She attended Marine High School, Baker College and Lakewood School of Massage. 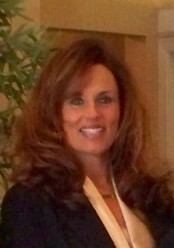 She has her State of Michigan Massage Therapy License, and State of Michigan Real Estate Salesperson’s License. 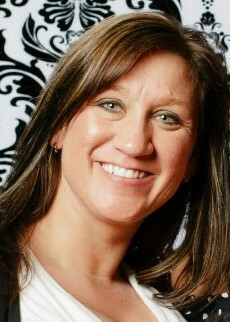 Prior to working as a therapist, Stacy worked in customer service for 10 years in the manufacturing and sales industry. She has decided to take her understanding of customer service along with her knowledge of the area and real estate experience, and apply them to a career in real estate with the St. Clair Realty Team. 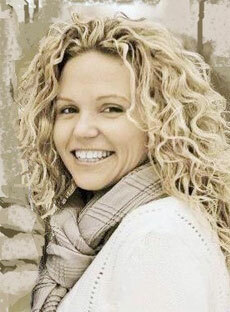 Stacy is a member of the Grace Ministry Center and The Marine City Chamber of Commerce. She enjoys participating with the Marine City Home Tour, The Merry Christmas in Downtown Marine City and The Marine City Fireman's Ball. Her outgoing, friendly personality as well as having worked and lived in St. Clair County, gives Stacy the knowledge and the relationships useful for those wishing to explore real estate in the St. Clair County area. Sue has been selling real estate for 15 years, and has lived in the St. Clair area for the past 17 years. Sue is a member of The St. Clair Chamber, Ladies Bowling League and Volunteers with many local organizations when needed. Because of her business experiences, Sue brings rare perspective to the St. Clair Realty team. She is experienced, analytical, honest, successful and ready to get results for you. 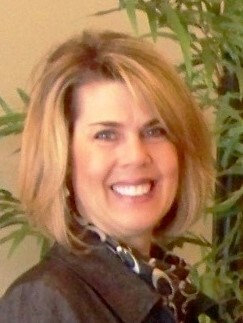 Sue grew up in the Grosse Pointe Area and graduated from Grosse Pointe South High School. She has three children and 9 grandchildren all living in the area. She is also the publisher for a local advertising magazine. Sue has served on the Board of Trustees for the Blue Water Offshore Boat Races and has owned several businesses in Florida, Grosse Pointe and St. Clair. With Sue's great communication skills, friendly demeanor and knowledge base, she is sure to be an asset to you buying and/or selling experiences. Julie Yost has been a part of the St. Clair Community for over 19 years. She is married and a mother of six and participates in the Ladies Auxiliary for the Ira Twp. Fire Department along with participating in many other volunteering opportunities for the schools and community. She has raised her family here and is currently participating with the St. Clair Realty team by her referral system. She is friendly, hard working, trust worthy, a great communicator, and a true asset to the team. Sandy was raised here in St. Clair, and has raised her family in this community as well. She has had her license for over two years and currently manages an office. She adds much to the St. Clair Realty team with her organizational skills, commitment, honesty, and her caring attitude towards clients. The team looks forward to her becoming an active agent in the near future. Cliff Swain moved into our community and became a licensed agent over a year ago. He has since moved back into his World Championship Racquet Ball career as a coach. He is kind, helpful, and conscientious with his clients. His license is currently in escrow until his return.